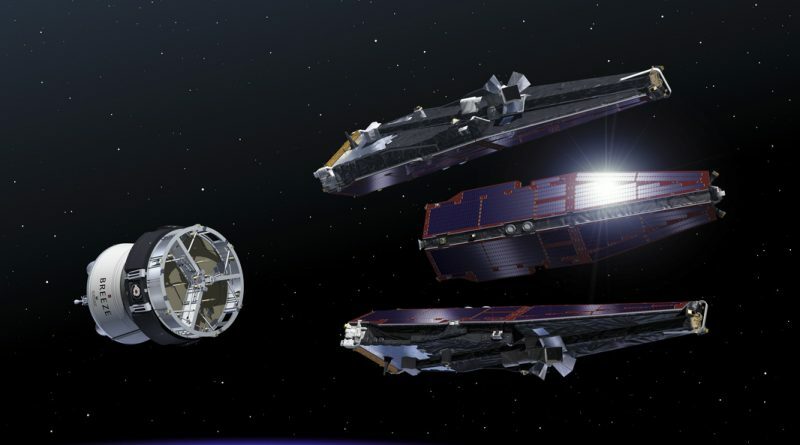 ESA’s three Swarm satellites have begun collecting scientific data after completing spacecraft commissioning activities. 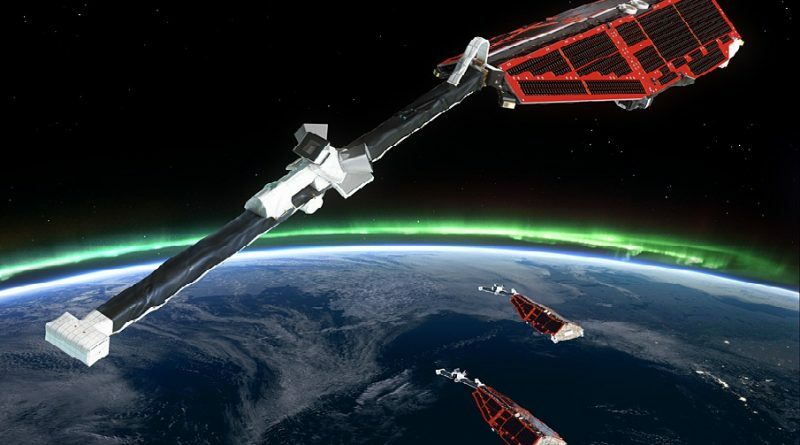 Now measuring Earth’s magnetic field in unprecedented detail, the Swarm trio is set for four years of observations. The first data returned by the spacecraft are promising, already surpassing the data gathered over a period of years by previous missions. 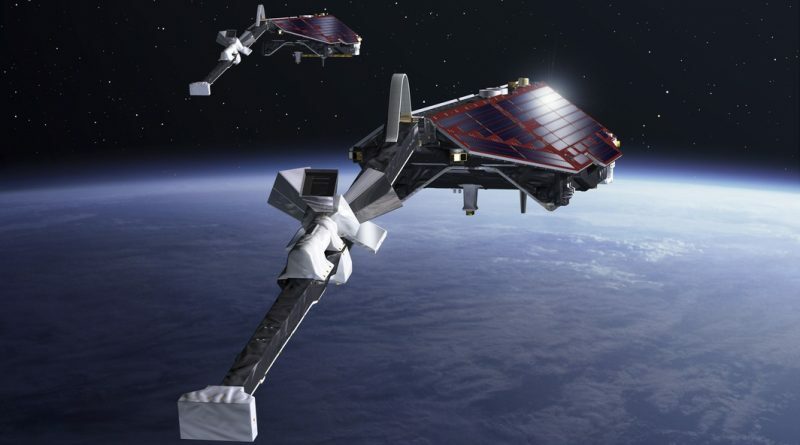 For previous Swarm Mission Updates, please visit the Spaceflight101 Archive Website.